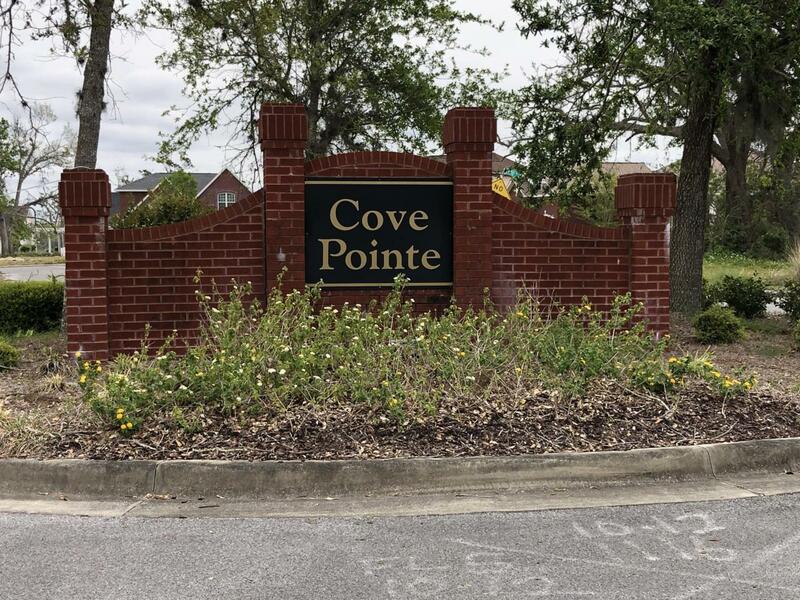 Great home site for your new home in a lovely newer Cove neighborhood that has a community dock and park. This lot mostly cleared and ready for you to get your house plans and get started. The neighborhood is situated on Watson Bayou and its location is convenient to Bay Medical, shopping, restaurants, more. Listing provided courtesy of Full Sail Realty, Llc. Listing information © 2019 Central Panhandle Association of Realtors MLS.